Contributed by | CGI, Inc.
CGI’s custom gearbox is used to drive the spindle onboard JPL’s latest coring drill test unit for the Mars 2020 mission. 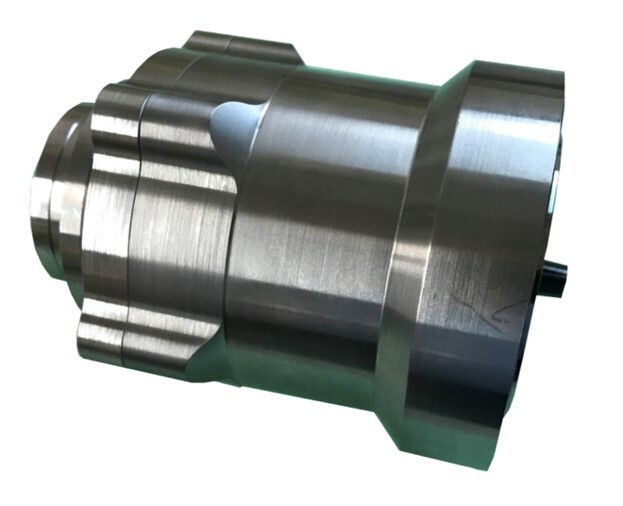 The gearbox’s dual-output interface provides the ability to switch between the high speed needed to drill and a secondary mode that provides high torque for isolating and extracting samples. JPL utilized CGI’s engineering support to design and fabricate this fully-customized, dual-output gearbox to meet all performance and interface requirements. Most interested to see: new technology and robotics. No education programs at this time. To forge new relationships that turn into new business. Also to meet old business partners and strengthening those relationships. Wrigley Field for a Cub's game! From Prototype to Production CGI Motion enables design excellence across a wide range of industrial applications. We thrive on customer driven innovation in precision gearbox, precision machined components and electro-mechanical assembly solutions ranging from aerospace systems to semiconductor applications. 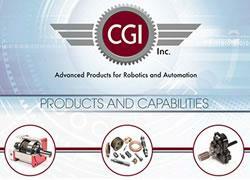 We are your design and manufacturing partner helping to differentiate your product, machine or innovation. Our team of problem solving engineers and product managers can bring your application to market on time and under budget. Whether it's an improvement on a current design or groundbreaking new designs, CGI has the know-how and team to enable design excellence. Connect with us today to explore what CGI Motion can do for you.